When you star in a Marvel film – doesn’t matter which, they’re all bound for stupendous glory – praise from co-stars is nice. Getting a nod by producers or directors at wrap parties or award shows won’t go amiss, either. 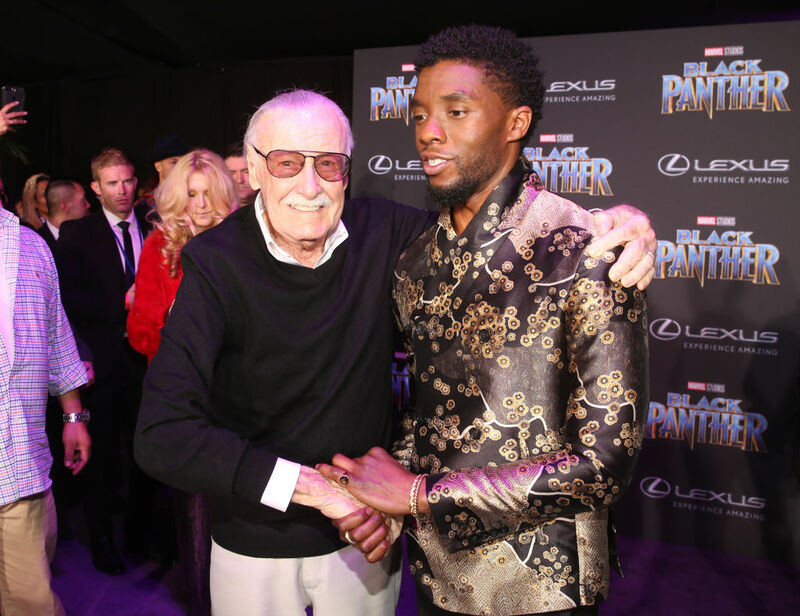 But how chuffed would you be if you got a nod from MCU don Stan Lee. The big cameo-loving cheese. Well, current Spider-Man Tom Holland has received such an esteemed accolade. 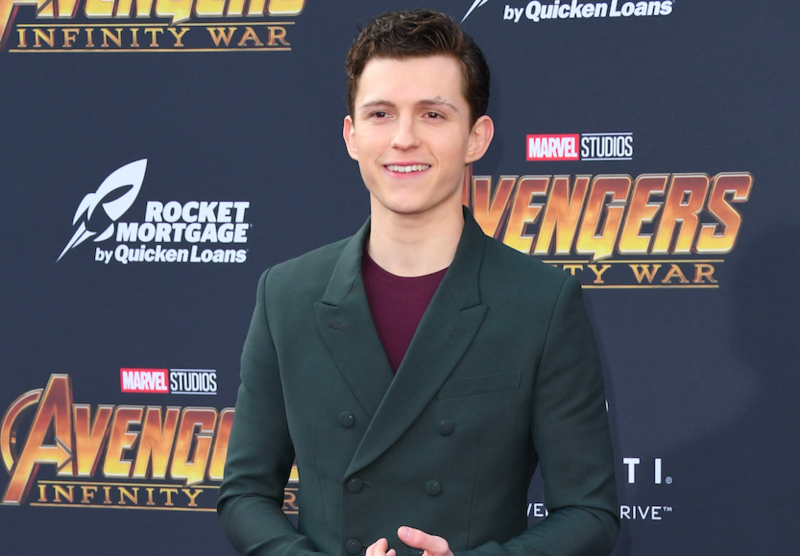 The 21-year-old actor has been given the huge seal of approval by Lee, the co-creator of Spider-Man. I think @TomHolland1996 is a great Spider-Man. He is the exact height and age I envisioned when I first wrote Spider-Man. Spidey was never supposed to be too large. How is my friend Tom doing? When I first wrote Spider-Man my publisher said I was crazy because people hate spiders and insects and he was not going to publish it. But I never gave up, until it was published. 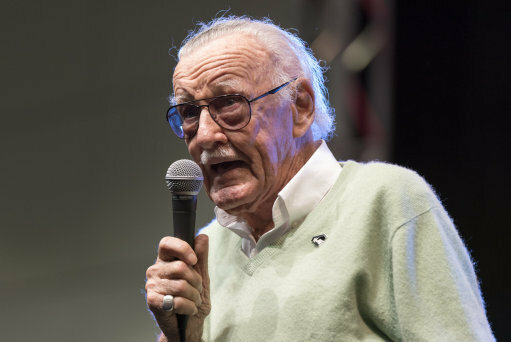 Avengers: Infinity War co-director, Joe Russo, recently confirmed the 95-year-old comic book legend will appear in Ant-Man and the Wasp and Avengers 4. Speaking to BBC Radio Scotland, Russo – who has previously directed both Captain America: The Winter Soldier and Captain America: Civil War – revealed the plans for Lee’s appearances. 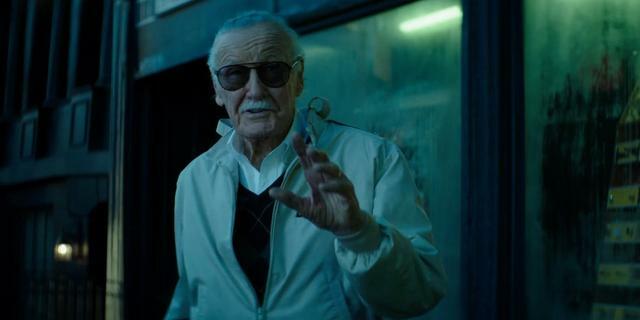 So, Stan, typically we try to get him out – he doesn’t love to fly – so we try to get him out for his cameos around the same time. So if we have other movies shooting on the same lot that we’re on, for instance Ant-Man 2 or Avengers 4, we group his cameos together and then move him from one set to the next and kind of get him through his cameos in one day. But Lee was making cameos long before the Marvel Cinematic Universe came into existence. He first appeared in 1989’s The Trial of The Incredible Hulk as a juror and has since made screen-time in an incredible 33 superhero films overall. Most recently, eagle-eyed fans will have spotted Stan taking Black Panther’s chips just after the King walked away from the gambling table. But it’s not all been good news for Lee recently, as he has repeatedly been forced to deal with a series of allegations regarding his well-being. After the death of his longtime wife, Lee’s former business partner allegedly took advantage of his grieving state and an unidentified thief stole thousands from him. Providing details of a document reportedly written by Lee and his then lawyer, an article in The Hollywood Reporter describes the battle over the icon’s estate following his wife’s death in July 2017. The document obtained by the entertainment website reportedly explains how Lee and his wife had a prearranged trust set up for their 67-year-old daughter Joan Celia, known as JC, as she often had economic troubles. Although Lee has since distanced himself from the document and strenuously denied claims of abuse in videos sent to The Hollywood Reporter, fans are still coming together to show their support including filmmaker and super fan Kevin Smith. 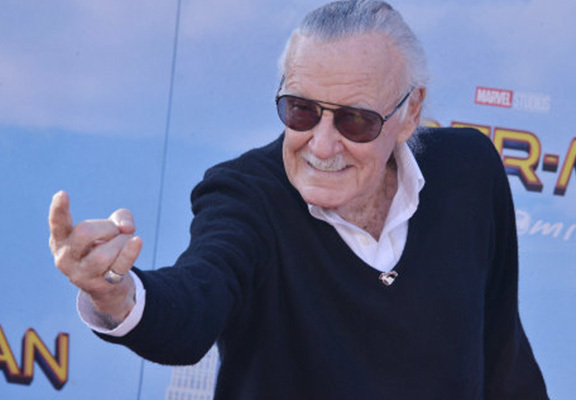 Smith has invited Stan Lee to live with him following the emergence of the allegations and others from the industry including actors Seth Green and Felicia Day also shared the story writing they are happy to help. AVENGERS: INFINITY WAR co-director Joe Russo in conversation with Grant Stott; Young Fathers talk to Nicola Meighan.